Former Congressman Charlie Dent is reportedly joining the international law firm DLA Piper in their government affairs division. 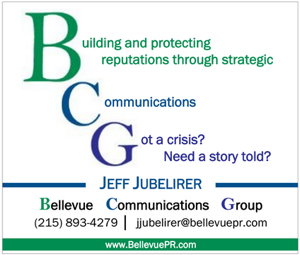 According to the Inquirer Dent will work out of the firms Philadelphia and Washington offices. 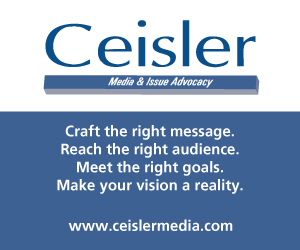 DLA Piper’s client list includes Comcast, the AARP, Coca-Cola, the PGA Tour and the defense contractor Raytheon. While Dent is banned from lobbying for one year after leaving office, his insights and connections can help the firm navigate Congress and the bureaucracy. Dent did not rule out becoming a lobbyist in the future during his interview with the paper. “When the time comes I’m going to evaluate that, but I’m not against the idea of advocating for issues and clients that I believe in. I expect to use my expertise and experience in a way that will be helpful to people who have a difficult time figuring out how our government works,” Dent told the Inquirer. 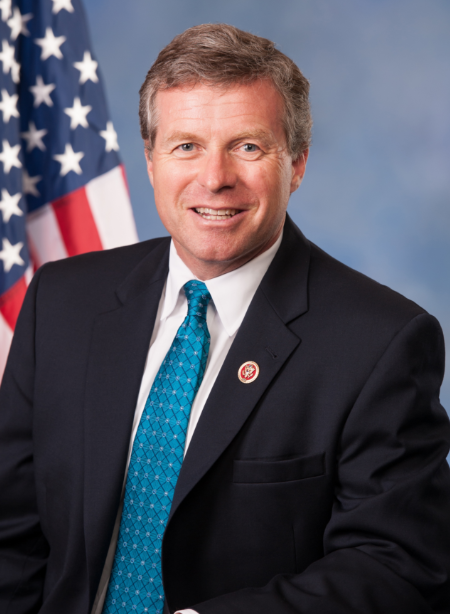 Since leaving Congress, Dent has also joined CNN as a contributor. Dent is a disingenuous hack. He doesn’t even have a law degree. If he’s unable to practice law then what is his purpose other than patronage? He’ll be grifting off special interests once again. Nearly all large law firms have government relations departments and employ many with out a JD. Who would be bettter to help a law firm navigate than someone who actually wrote the law? Some staffer or real lawyer wrote the laws, Dent just signed his name to them. Y R U MAD ? Oh do you run a law firm now?? With your defense of RINO Dent you should be a Casey supporter! Come back when you have more than “RINO” to contribute to the conversation. You and everyone else who use that word so much it has no meaning are just boring. EBCIV, narrowed down Dent himself or a wistful Dent staffer. Or he’s going to continue to lobby for positive impact. Companies like Comcast employ thousands of Pennsylvanians. That’s clearly still his priority. But hey keep going after the good men like Charlie Dent and turn a blind eye to our President who’s pardoning people who PLEAD GUILTY to campaign finance felonies. Willful ignorance is bliss, am I right? Who has ever been prosecuted and incarcerated for contributing too much money( $20,000) to a Republican US Senate General Election Candidate who did not have a snow ball’s chance in hell of winning because the candidate was a personal friend from college. D’Souza should have been involuntarily committed instead. Do you think Rosie O’Donnell will be proceuted for doing the same thing by excessively contributing to winning Democratic Senate and Congressional candidate since Trump was elected. Fat Chance of that happening.